Use Garlic Dip with chips, crackers, or fresh vegetables. Adds pizazz to a sandwich or casserole or even a baked potato. 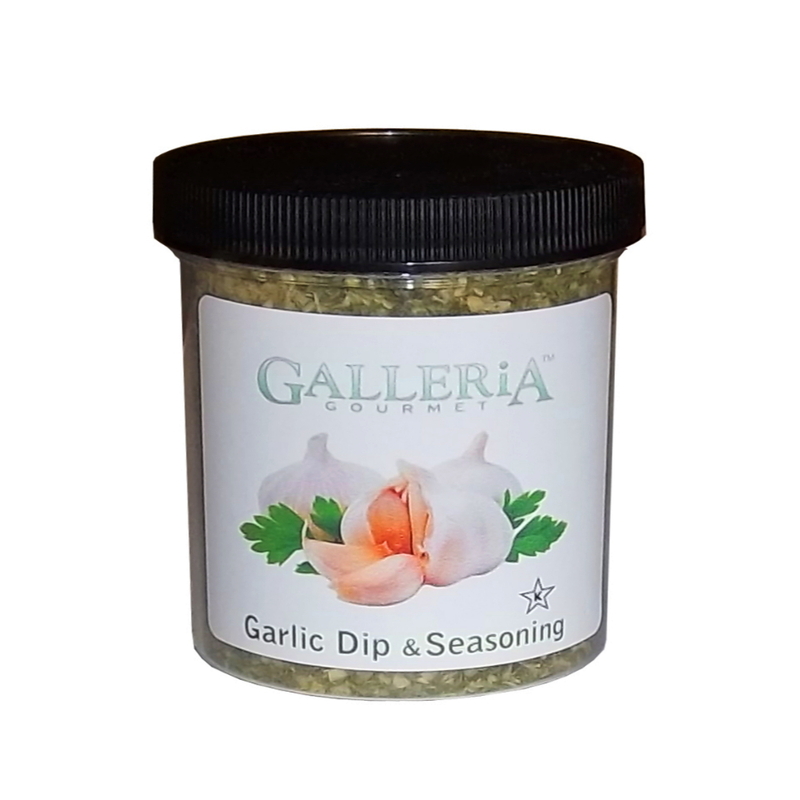 Try Garlic Seasoning as a delicious topping for fresh tomatoes, fish, pork, or cooked vegetables. Try using the seasoning in Olive Oil and use for bread dipping. Yum!